7 plastic fans, plastic frame, 2 wire connection. 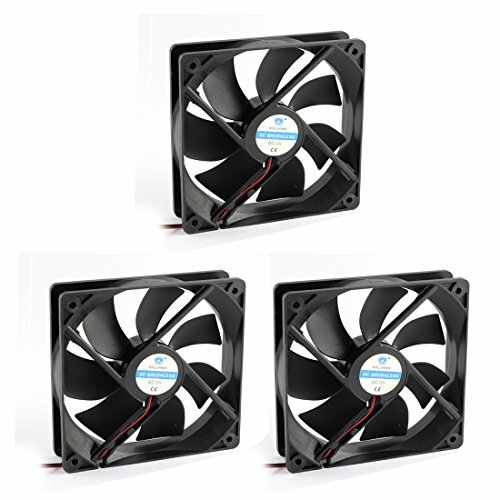 This axial flow fan is specially designed for using in equipment and machinery where heat elimination or ventilation is required, the applications including in personal computers, audio and video products, automobiles, and so on. Size : 12 x 12 x 2.5cm/4.7"X 1"(l*w*h);cable Length : 19cm/7.5"
Performance Tool W83194 Steel Claw Mechanical Pick-Up Tool & Retriever, 40"